RealtyShares recently closed two industrial real estate financing transactions on both coasts of the United States. In San Francisco, RealtyShares secured an $8.7 million loan for a mixed-use industrial warehouse located in the city’s South of Market (SoMa) neighborhood. Total financing for the project, which was structured to include both institutional and crowdfunded capital, was comprised of $6.6 million from an institutional partner and $2.1 million raised from the RealtyShares’ crowdfunding platform. This project marked the first commercial real estate investment in San Francisco for which RealtyShares sourced debt from an institutional lending partner. It also represented a unique opportunity for the RealtyShares network of accredited investors to participate in a commercial real estate transaction in an attractive market. 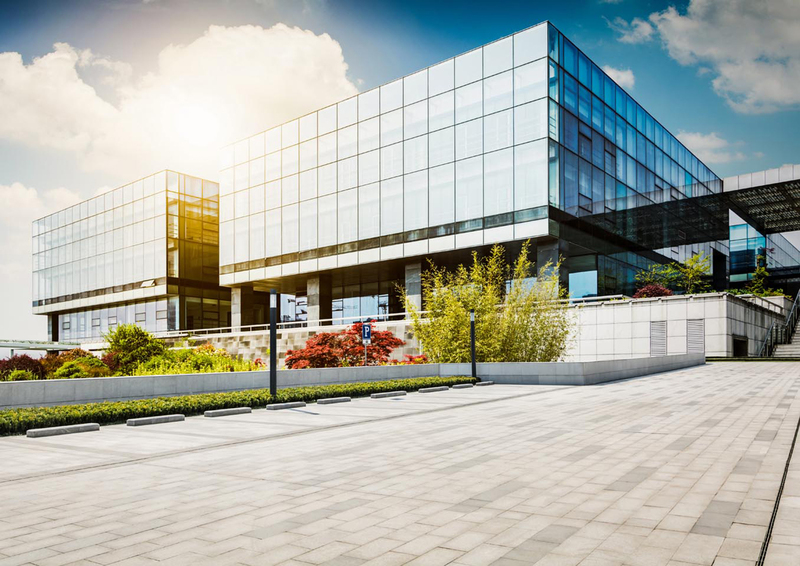 The 30,000 square foot facility is located in San Francisco’s rapidly growing SoMa submarket, an area in high demand for tech office space according to data from CBRE. “The competitiveness that we're seeing in the San Francisco market today makes this investment opportunity particularly unique," said Bryan Schultz, Vice President at RealtyShares. Elsewhere, in Littleton, Massachusetts, RealtyShares deployed an additional $1.5 million common equity investment for a large warehouse and distribution facility located just 30 miles outside of Boston. The investment was sponsored by Novaya Real Estate Ventures, an owner/operator of investment real estate throughout New England. The 480,000 square foot modern warehouse and distribution facility is located to the northwest of Boston with easy access to major cities in the region. “We’re focused on finding opportunities to acquire properties at an attractive basis, add value and exit in a relatively short time frame,” said James Alden, Principal at Novaya. The New England Distribution Center represented an opportunity for RealtyShares investors to diversify their real estate portfolios with an attractive industrial asset located in a market showing growth in reaction to shifts in traditional retail. “To be able to work with a reputable operator such as Novaya, in a transaction like this, highlights RealtyShares’ flexibility and sophistication in providing liquidity to top-notch sponsors,” said Ashby McElveen, Senior Director at RealtyShares. Interested in financing an industrial project with RealtyShares? Let’s talk. Contact bizdev@realtyshares.com. You should not rely on any forward-looking statements made regarding this opportunity, because such statements are inherently uncertain and involve risks. The property's economic performance and value, and thus the value of investors’ investment, is subject to other risks as well; these risks could result in the loss of your investment (including invested principal). Such risks can include, among other things, the illiquid nature of the investment, risks relating to the sponsor's management of the project, risks relating to any renovation or construction work to be performed at the property, and real estate market risks generally. See the offering materials for a more detailed discussion. Securities offered through North Capital Private Securities, member FINRA/SIPC.